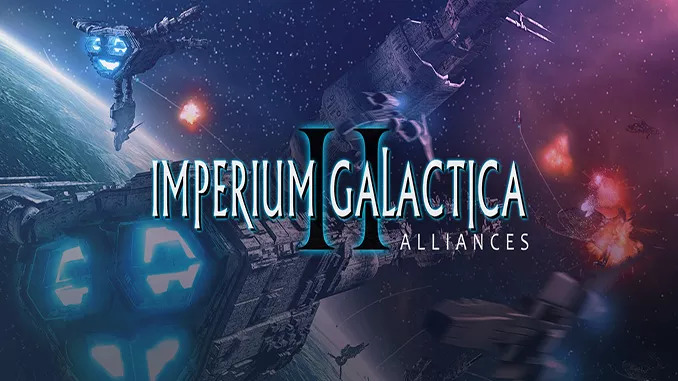 Imperium Galactica II (Alliances) is a 4X real-time strategy video game developed by Hungarian-based studio Digital Reality and published by THQ Nordic. The game is the sequel to Digital Reality’s previous game, “Imperium Galactica” and featuring aspects of RTT, RTS and empire-building computer games. Imperium Galactica II was released on April 10, 2000 for Microsoft Windows.